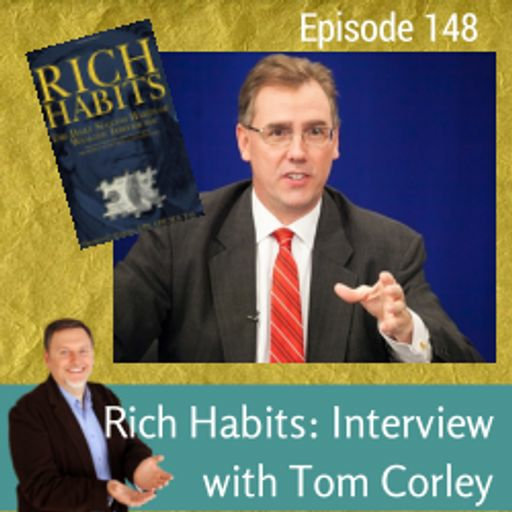 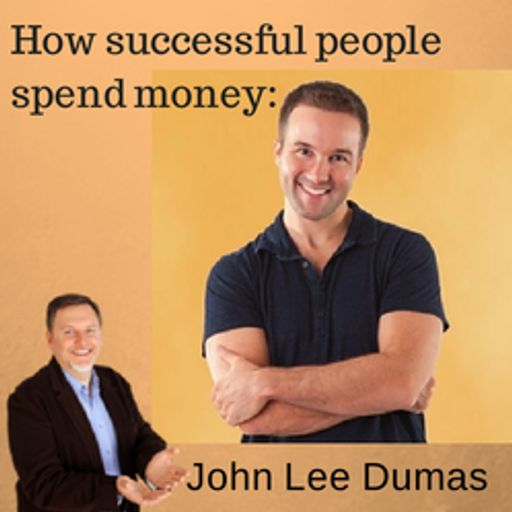 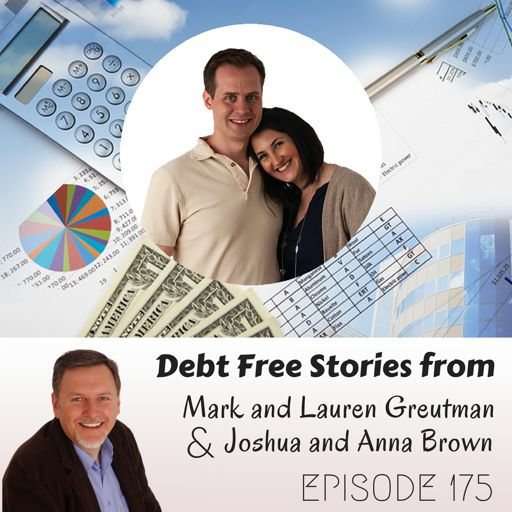 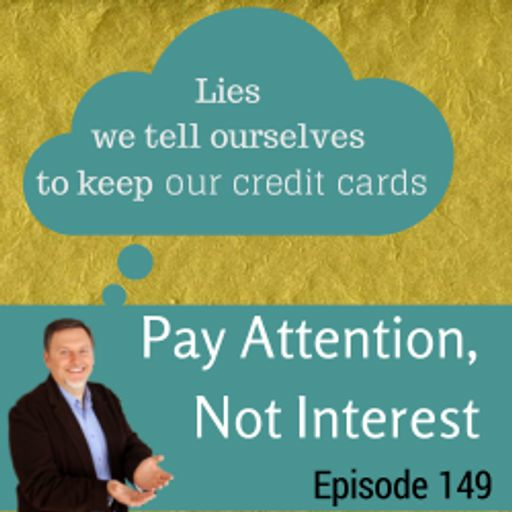 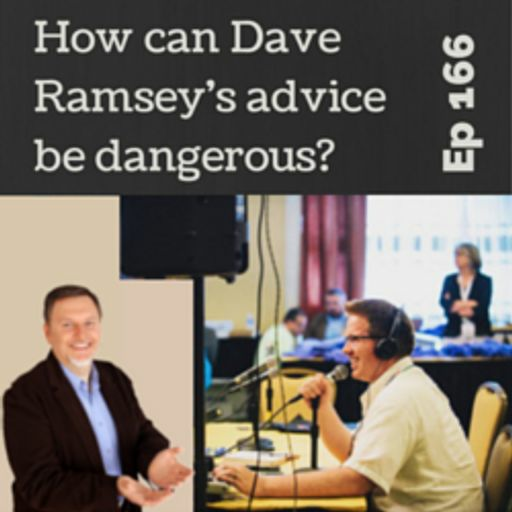 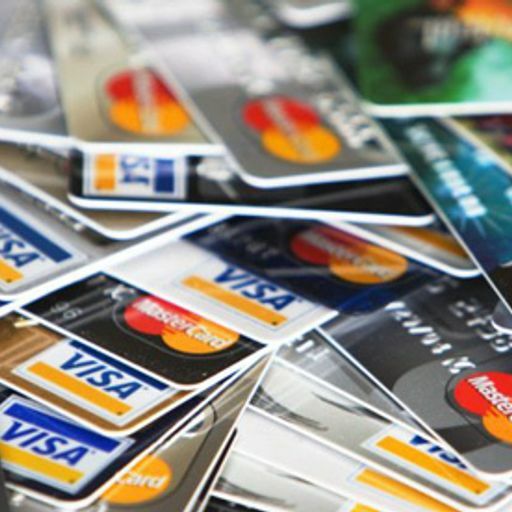 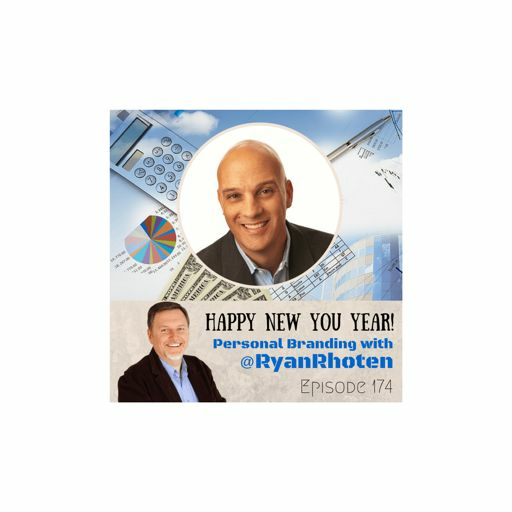 #102: Many people can get by without ever doing a budget. 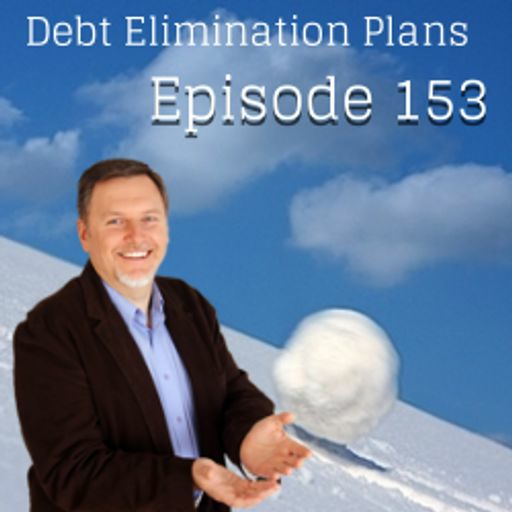 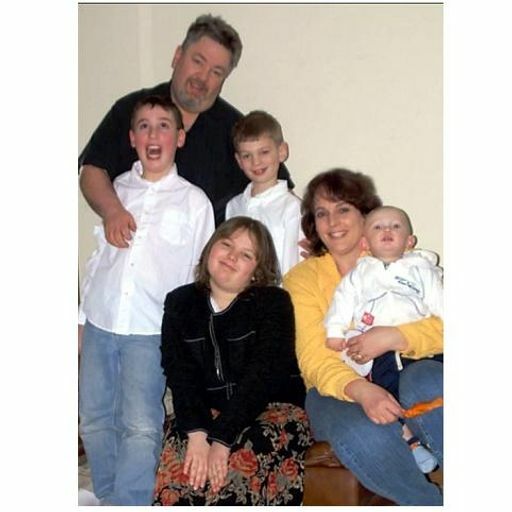 Do you qualify as a person that doesn't have to go through this seemingly painful process? 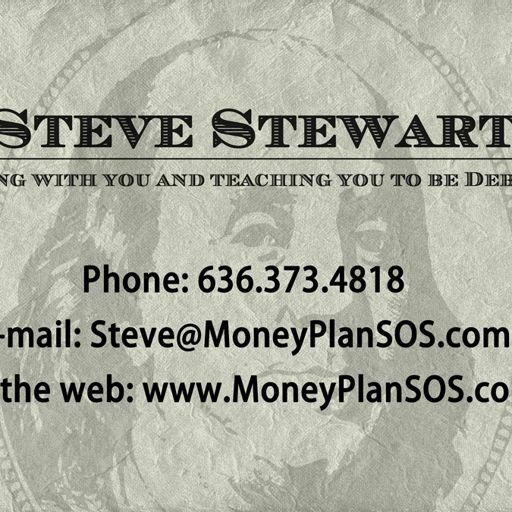 The Rich (Financially Independent) Thomas Stanley wrote a book called The Millionaire Next Door. 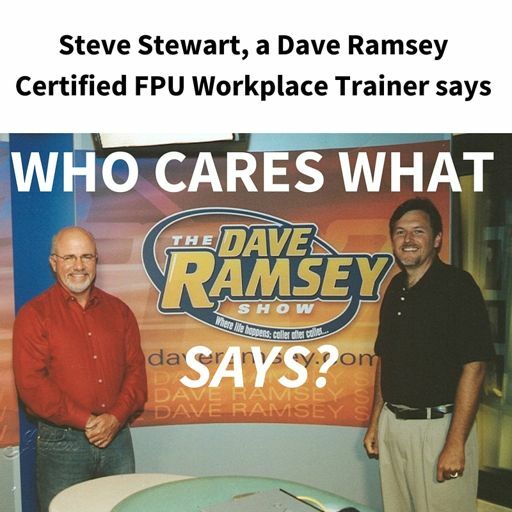 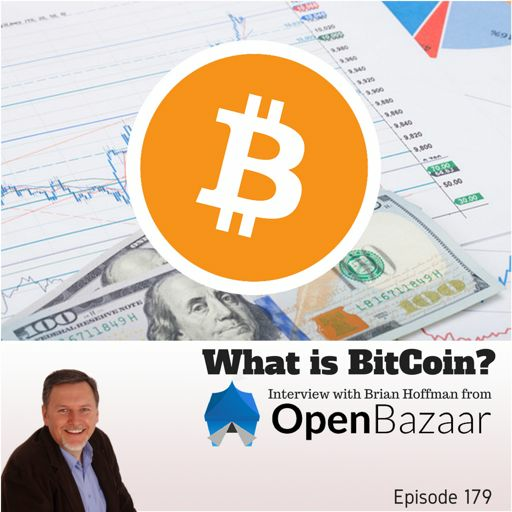 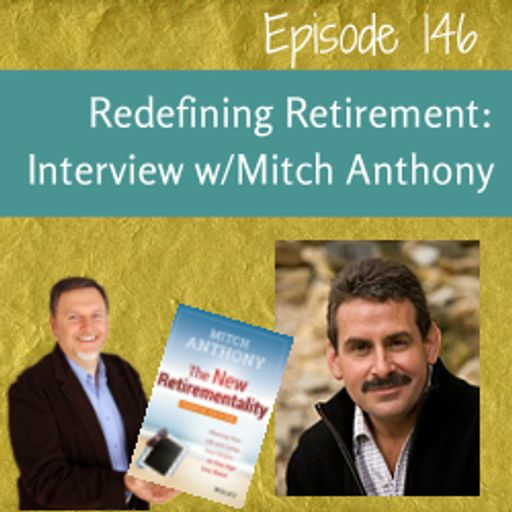 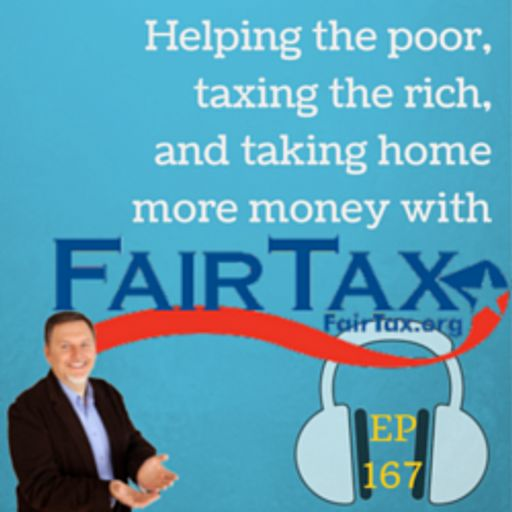 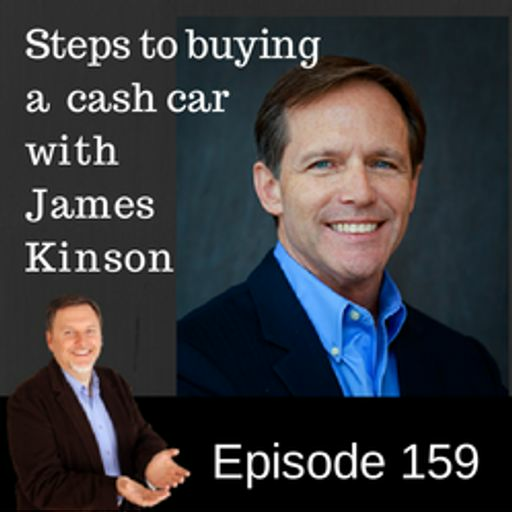 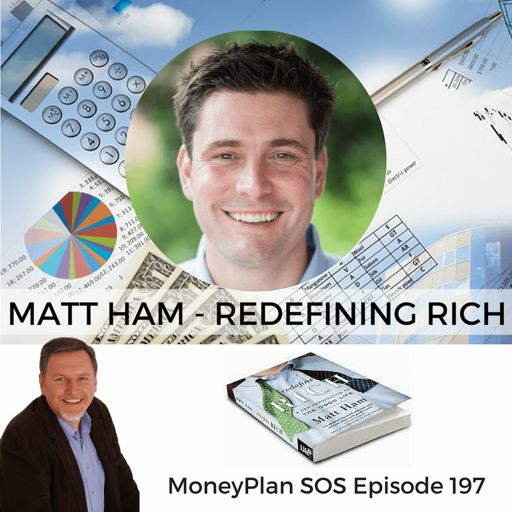 He interviewed millionaires and high income earners. 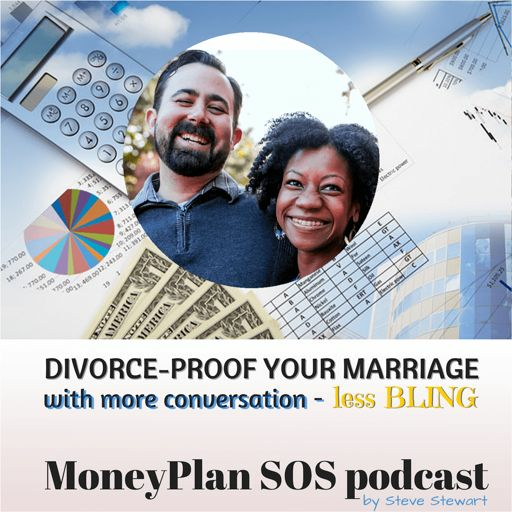 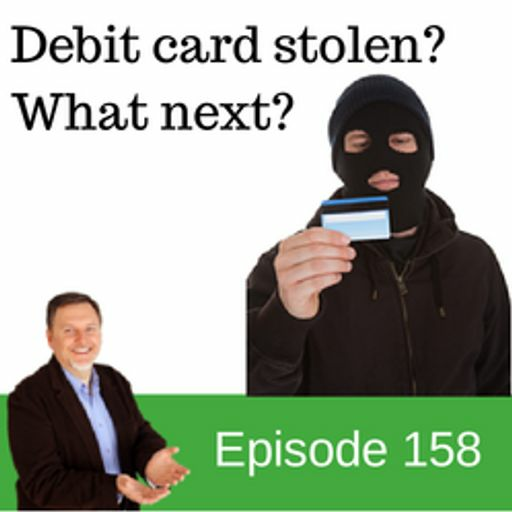 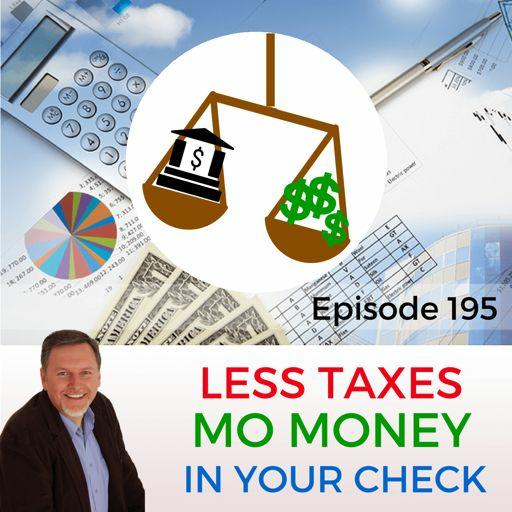 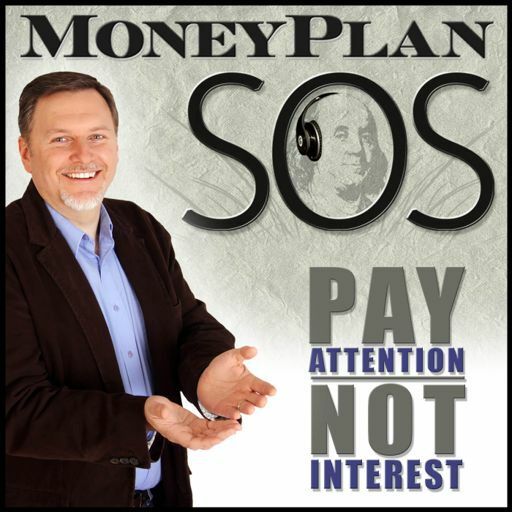 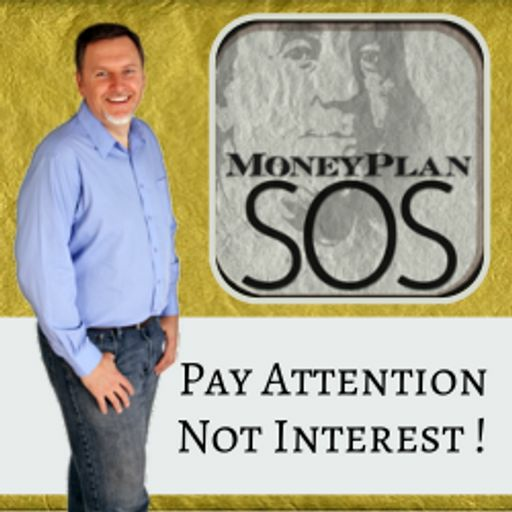 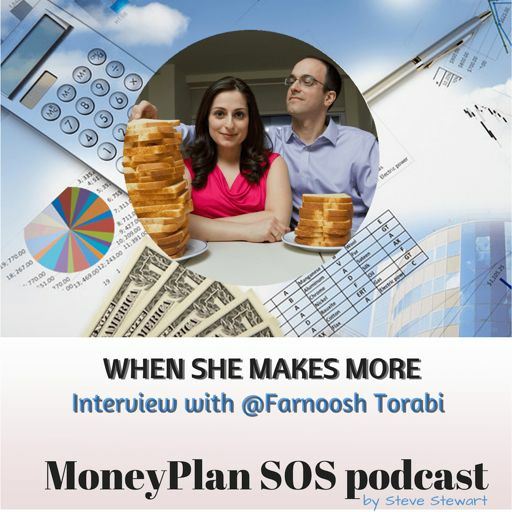 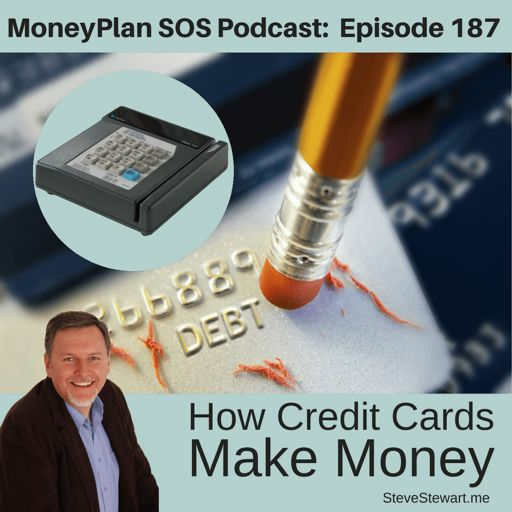 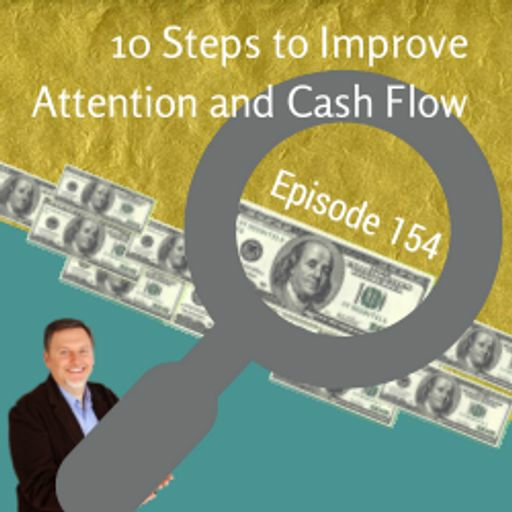 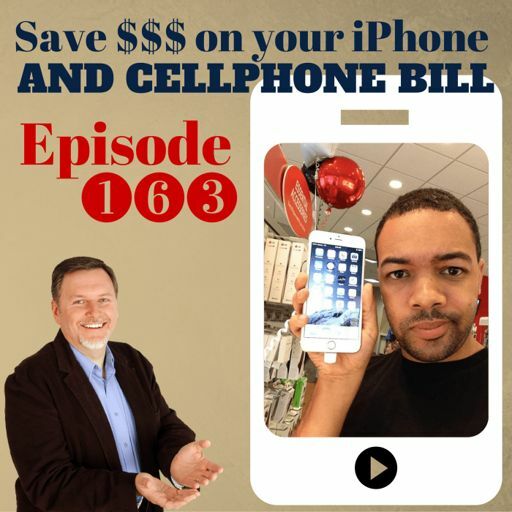 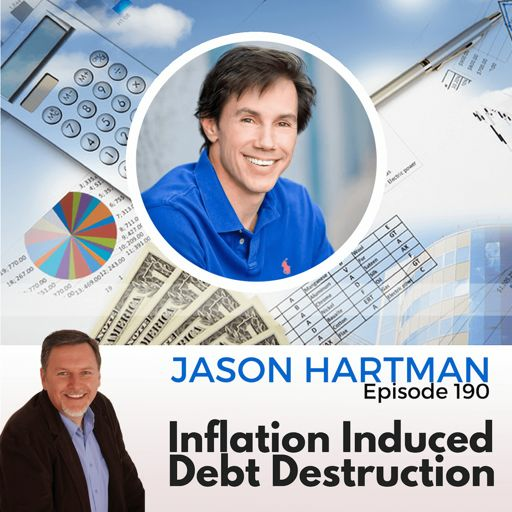 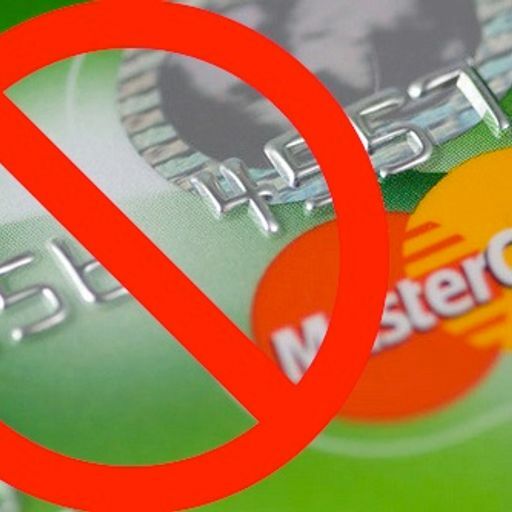 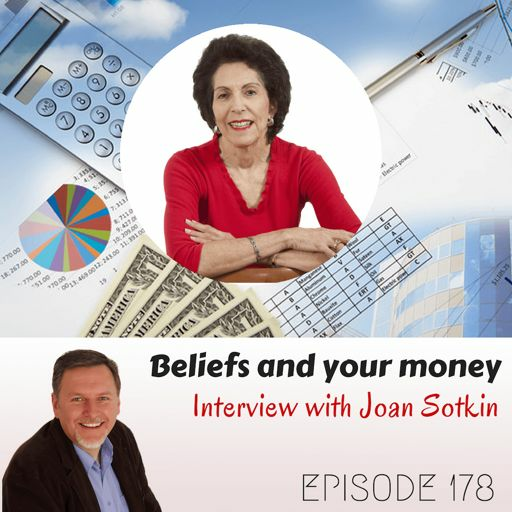 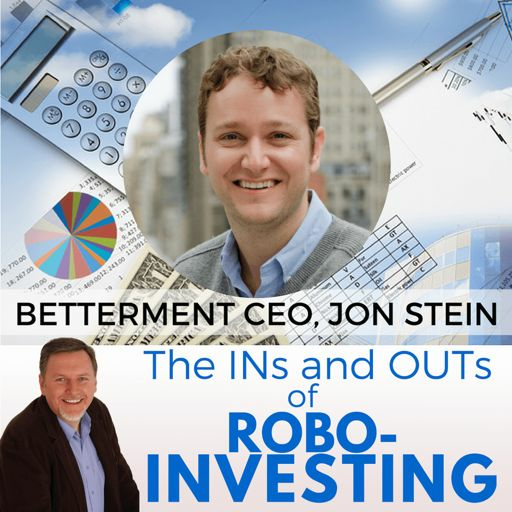 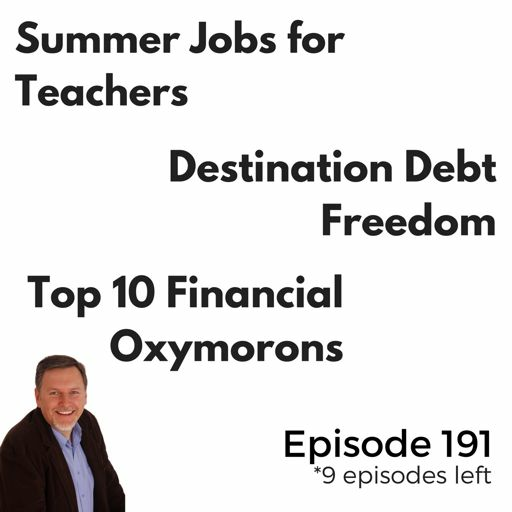 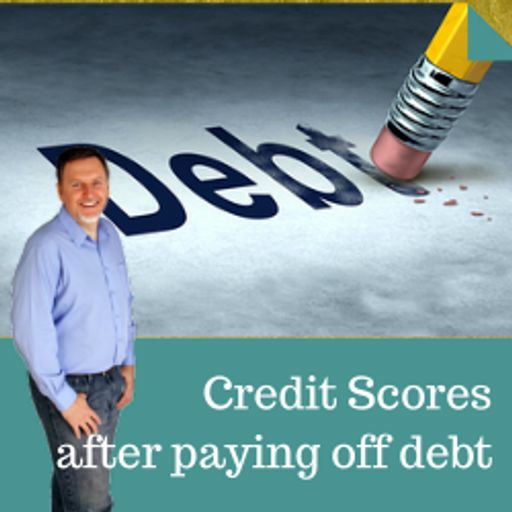 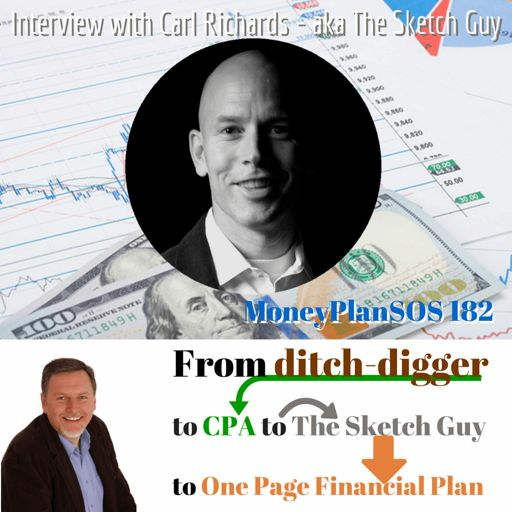 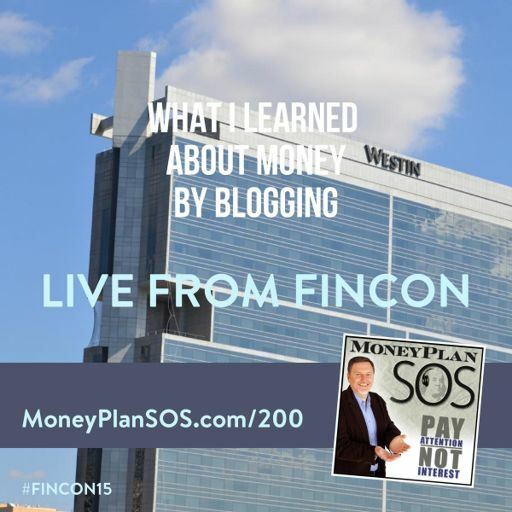 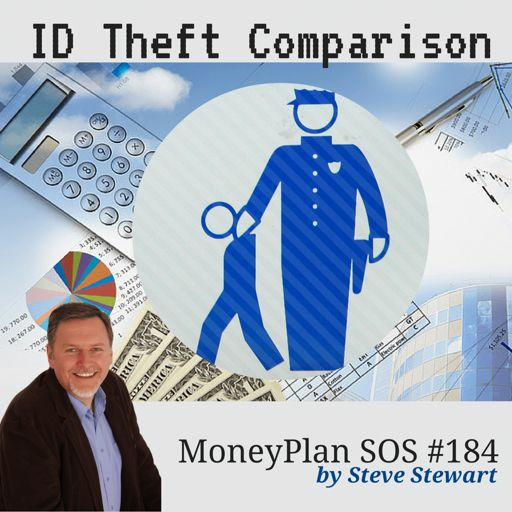 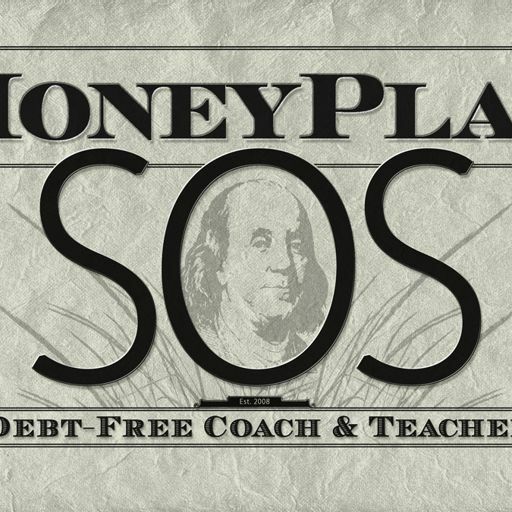 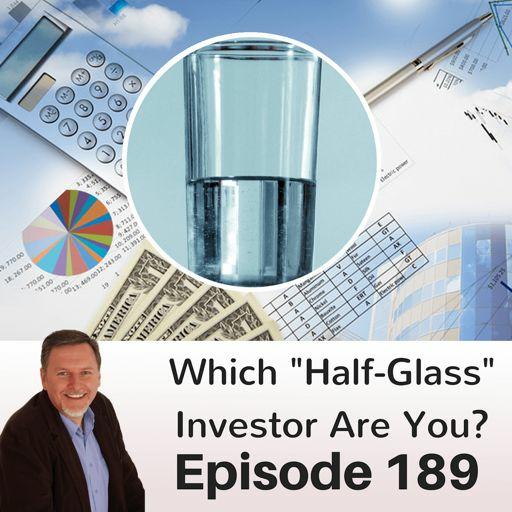 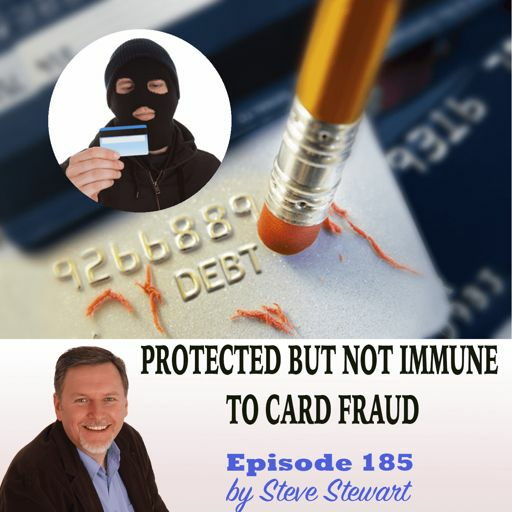 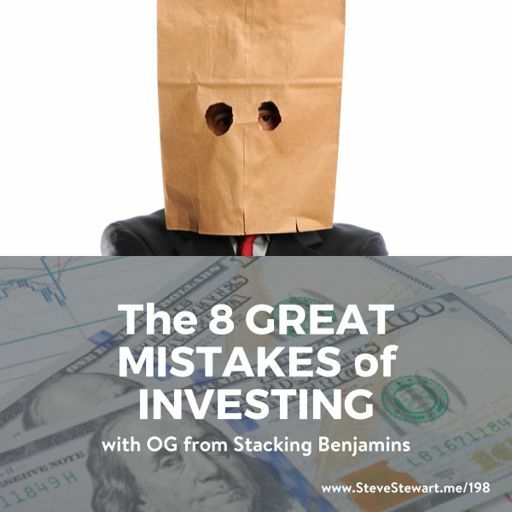 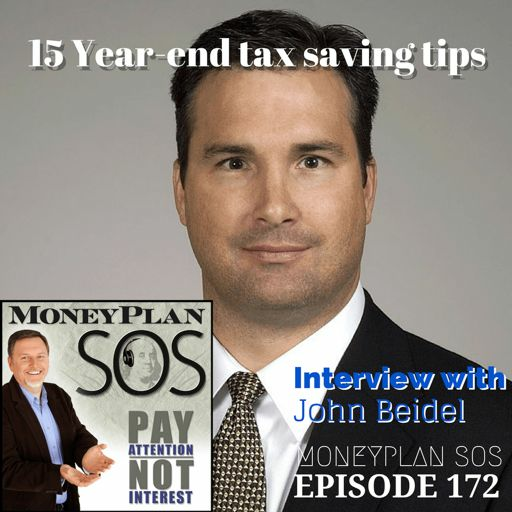 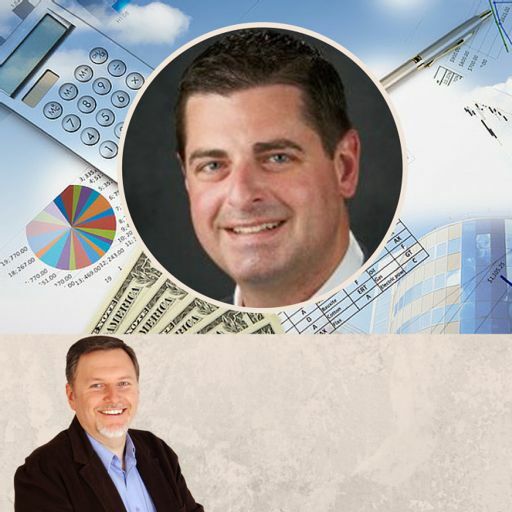 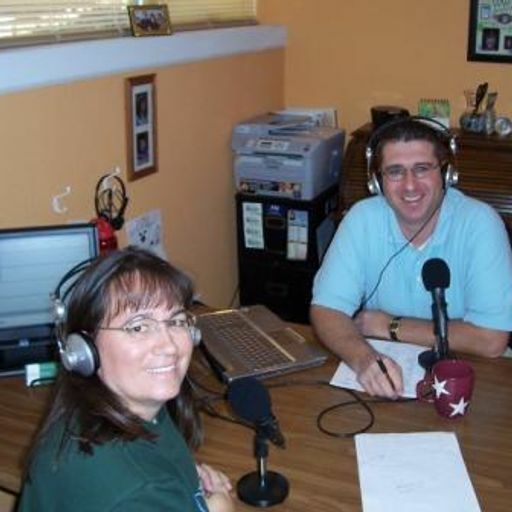 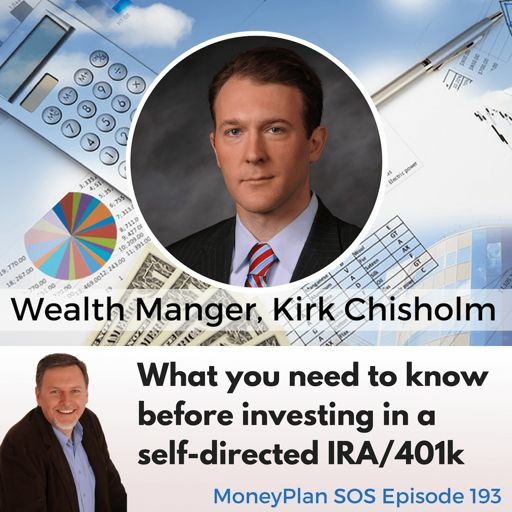 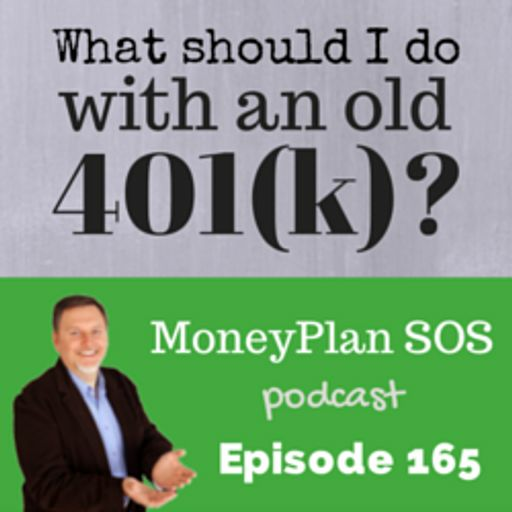 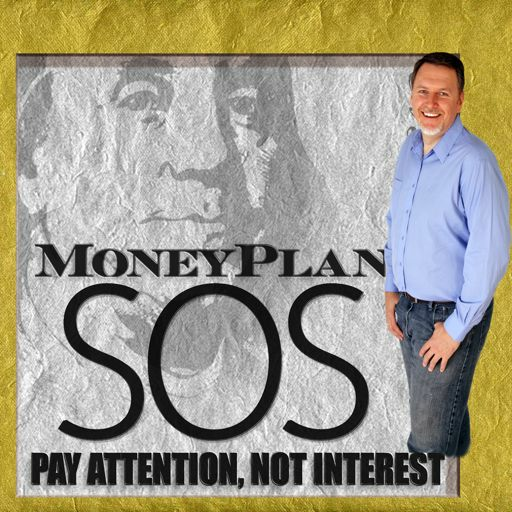 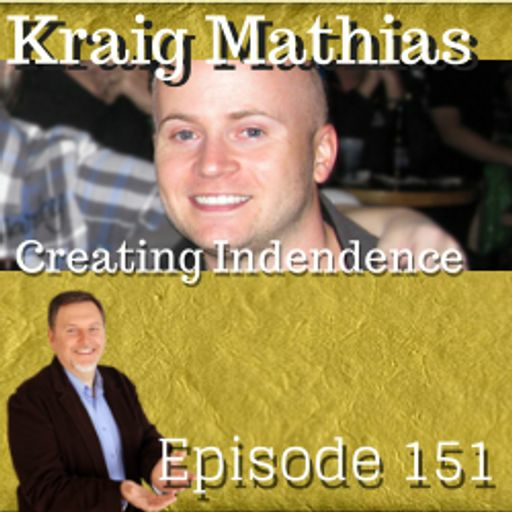 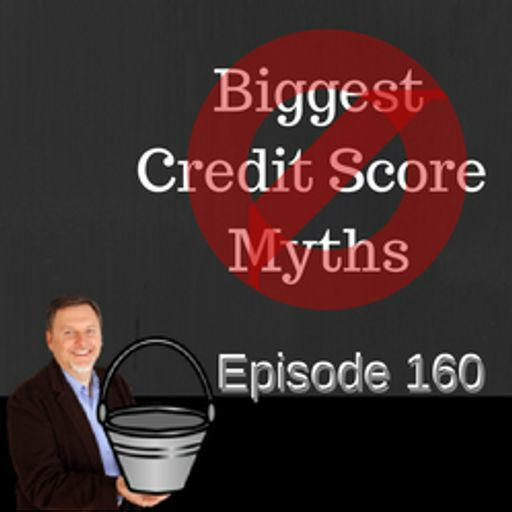 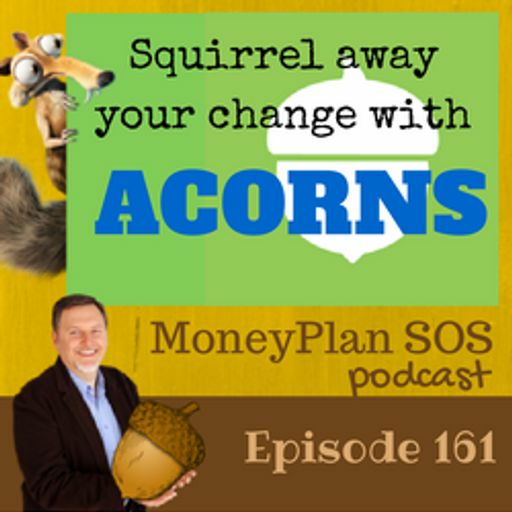 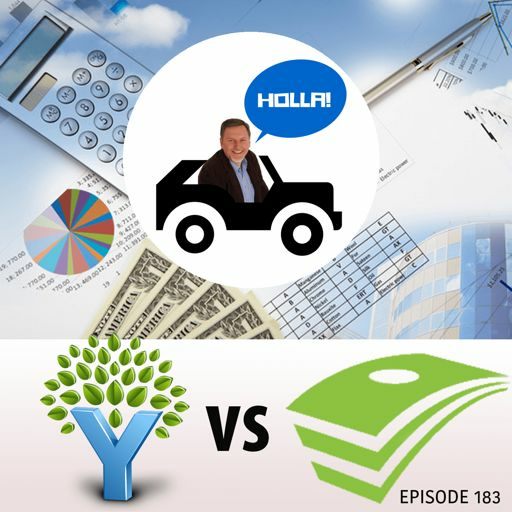 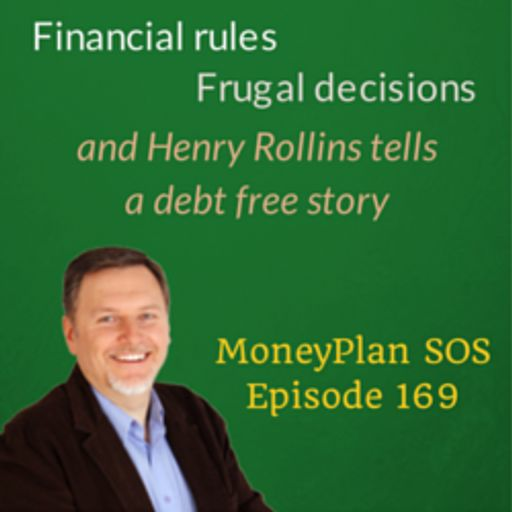 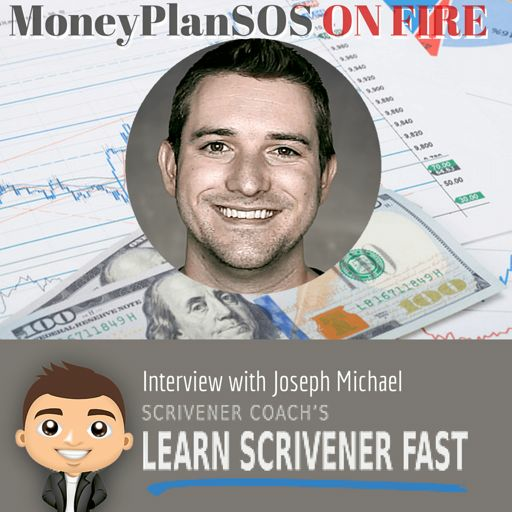 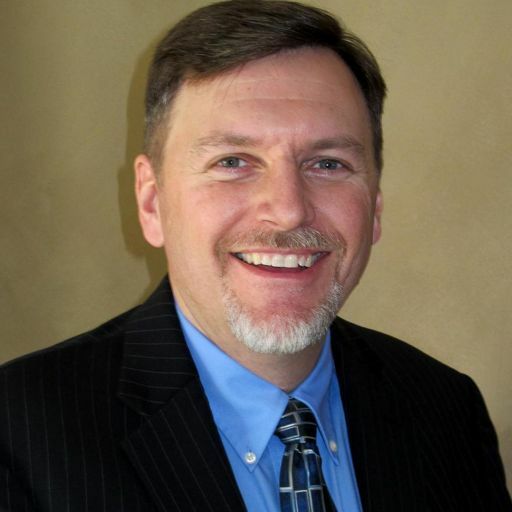 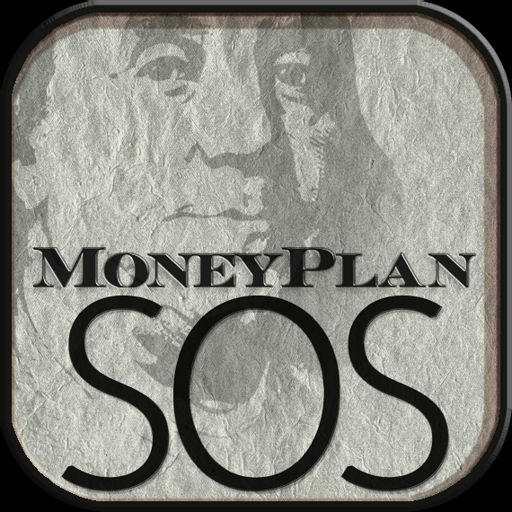 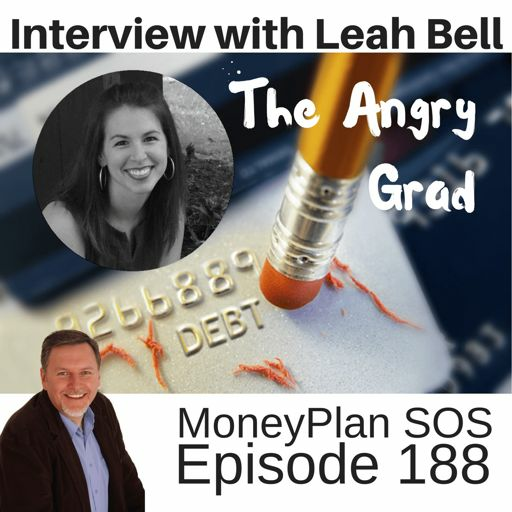 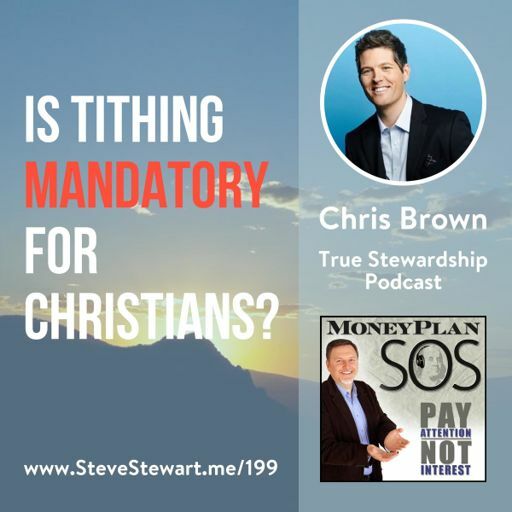 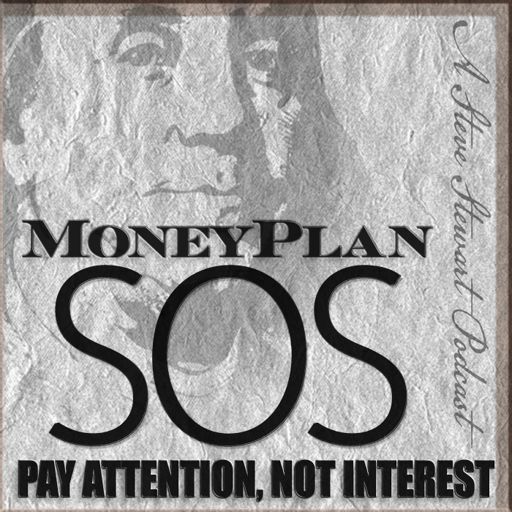 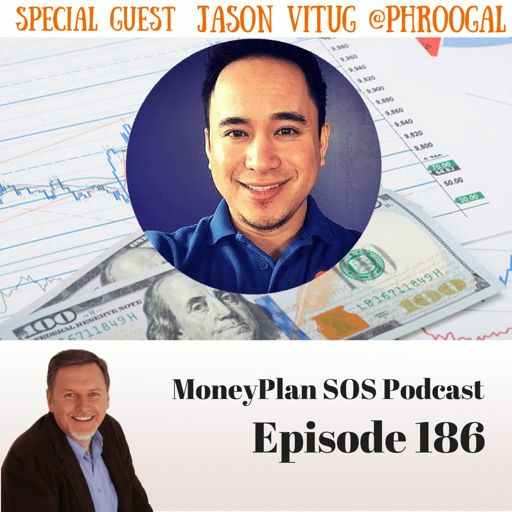 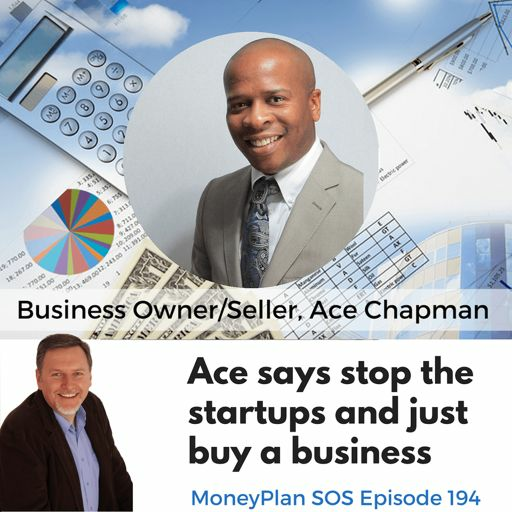 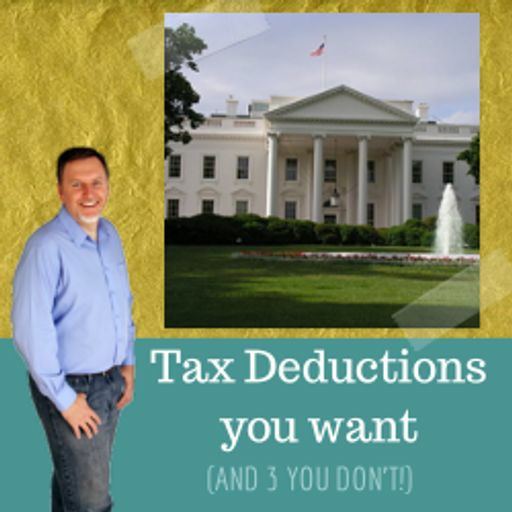 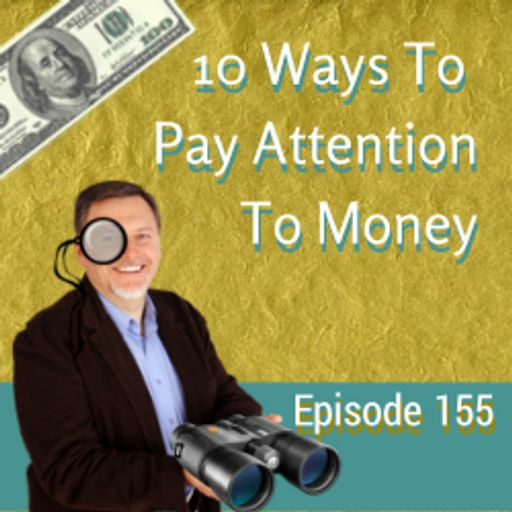 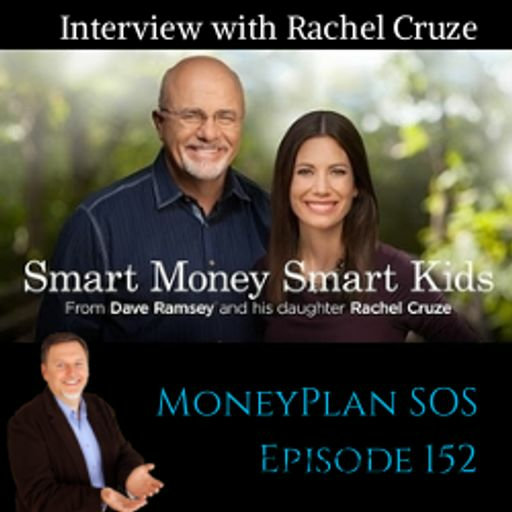 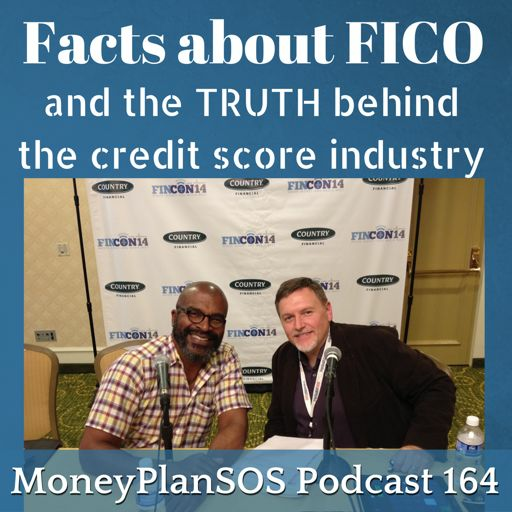 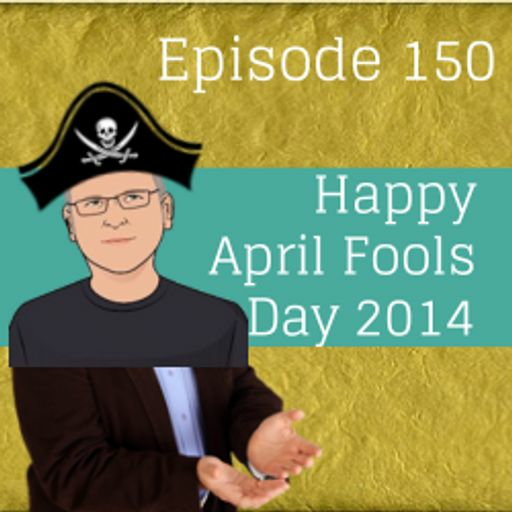 One of the observations he made was a [...] The post People who don't need to budget - MPSOS102 [podcast] appeared first on MoneyPlan SOS.